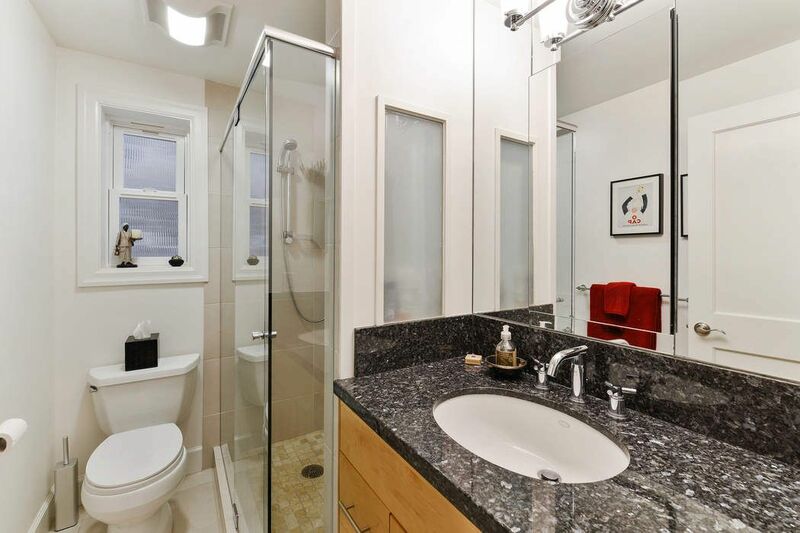 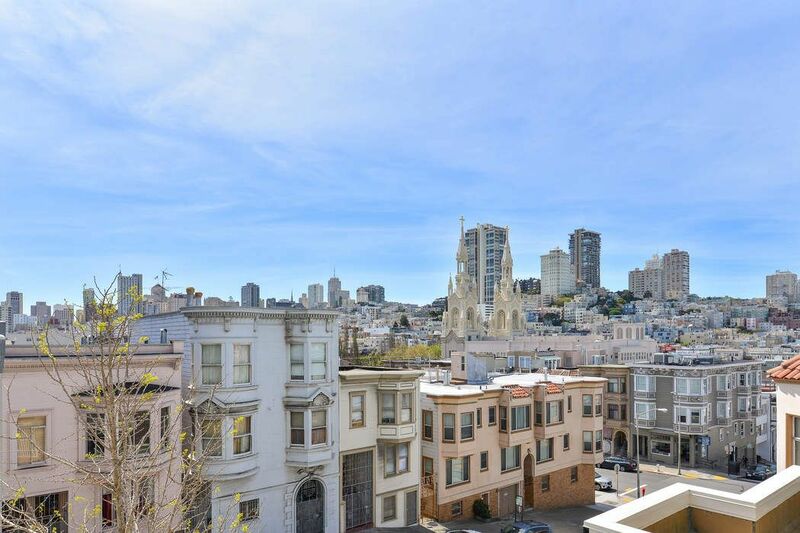 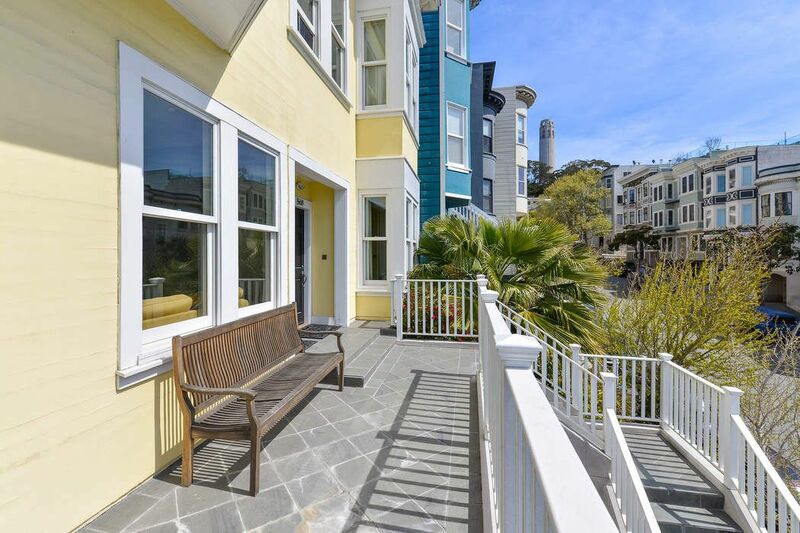 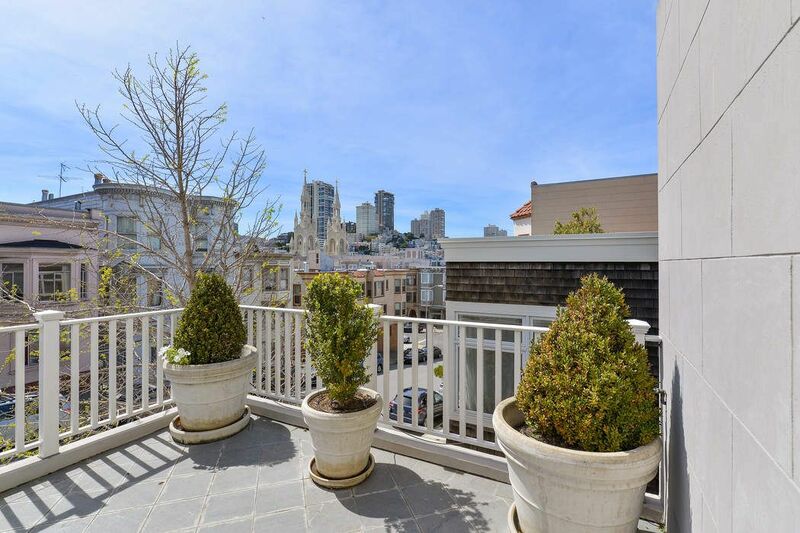 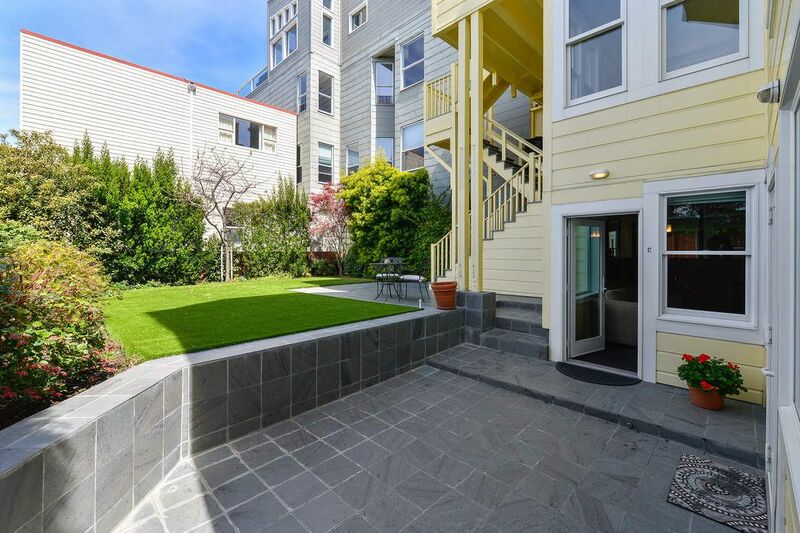 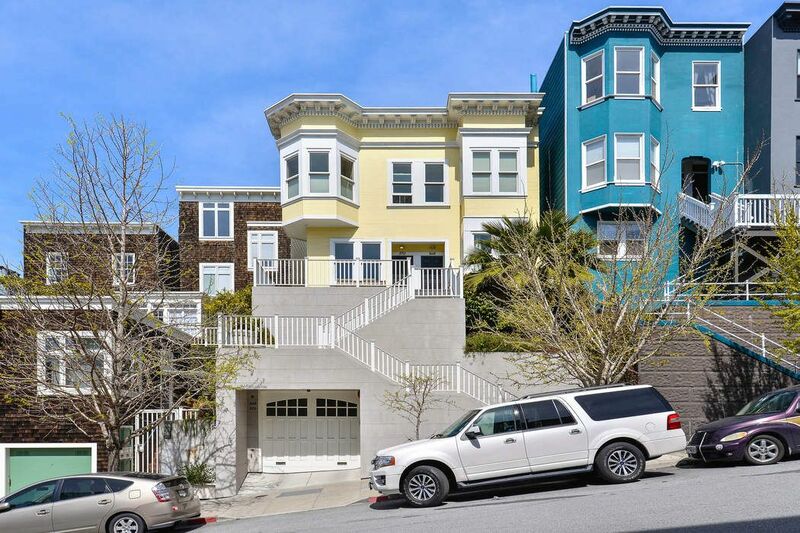 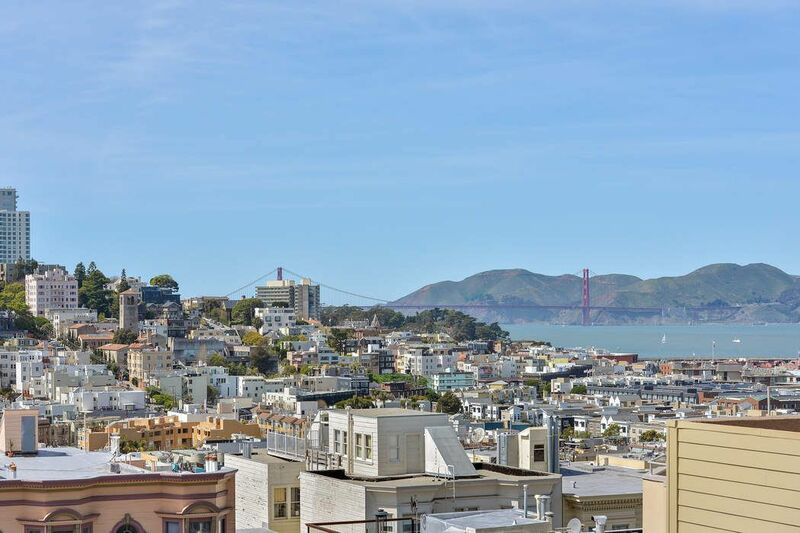 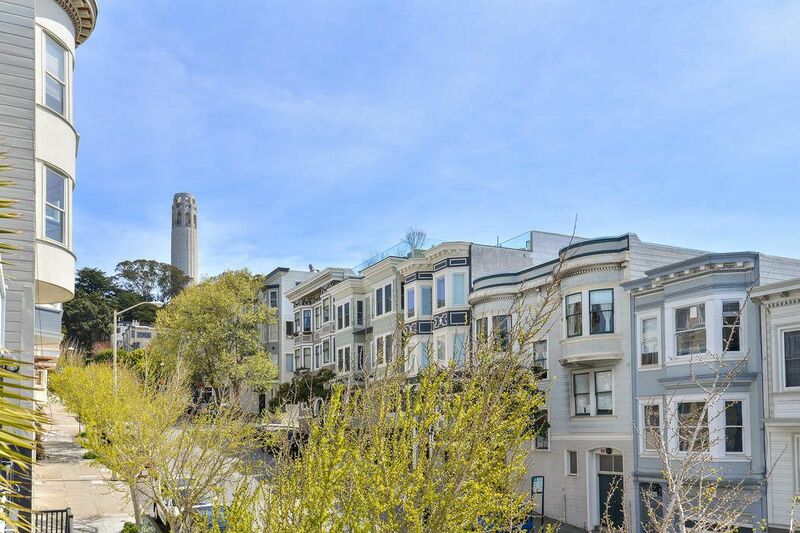 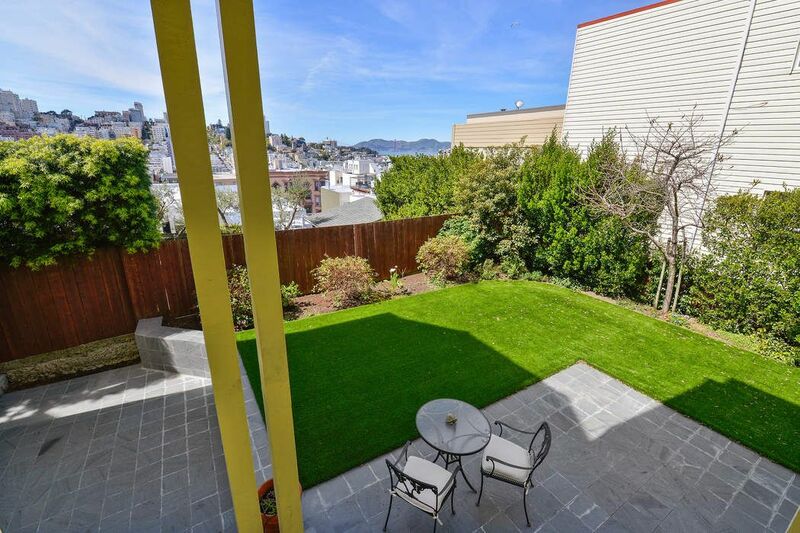 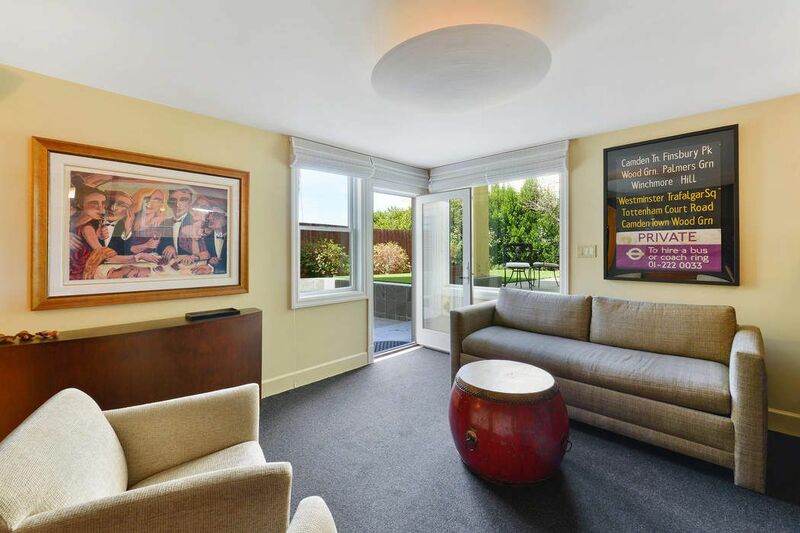 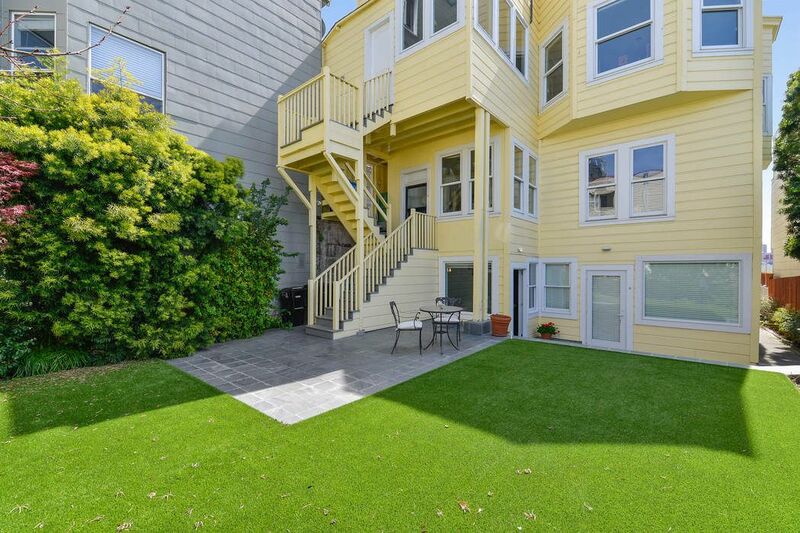 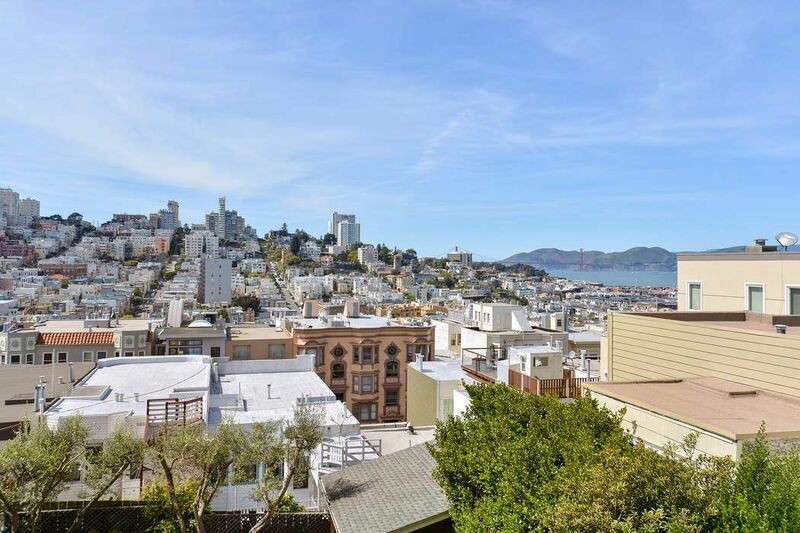 570 Greenwich St Apt C, San Francisco, CA 94133 | Sotheby's International Realty, Inc.
$595,000 1 Bedroom1 Full Baths470 sq. 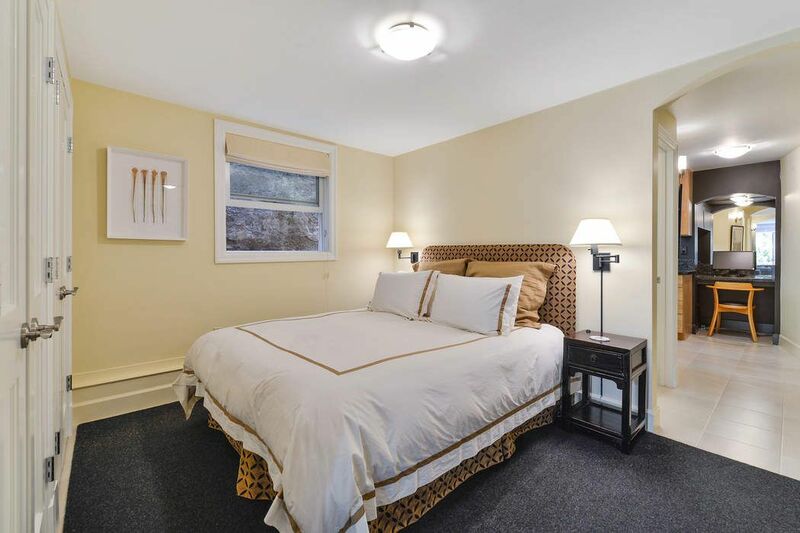 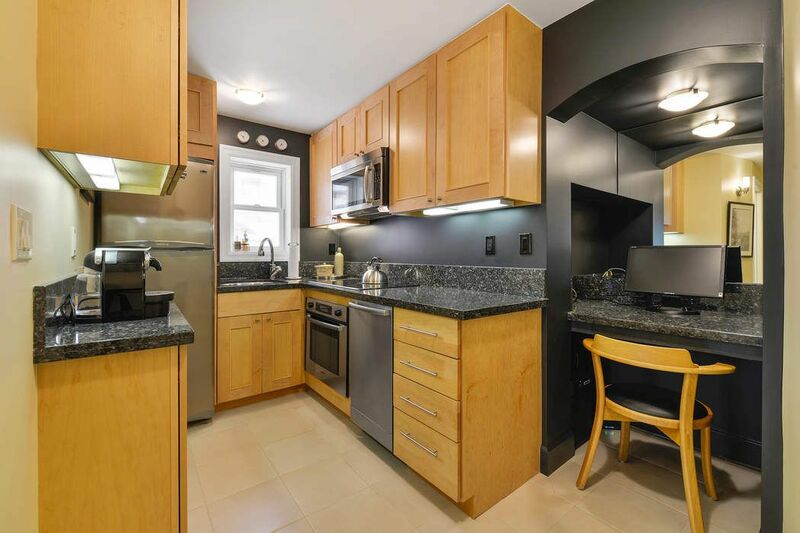 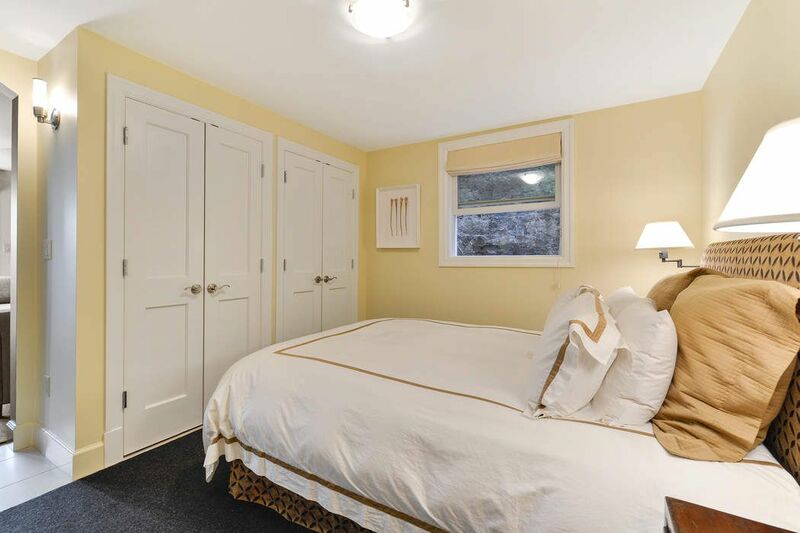 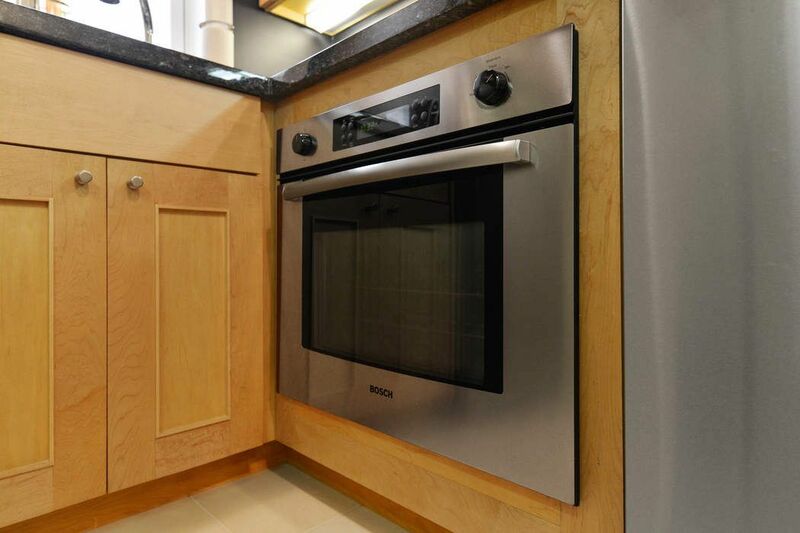 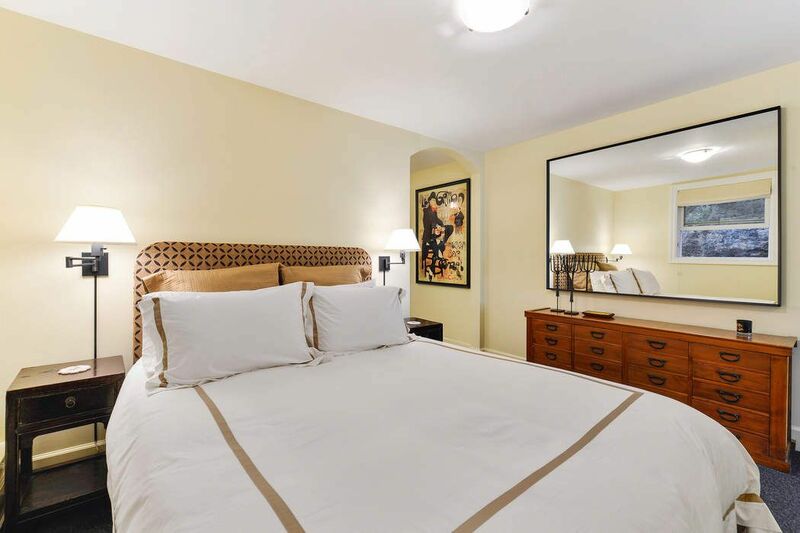 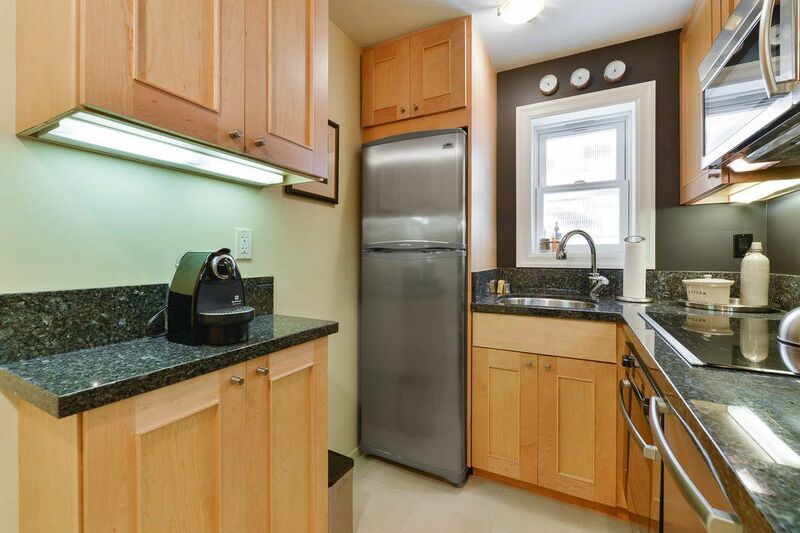 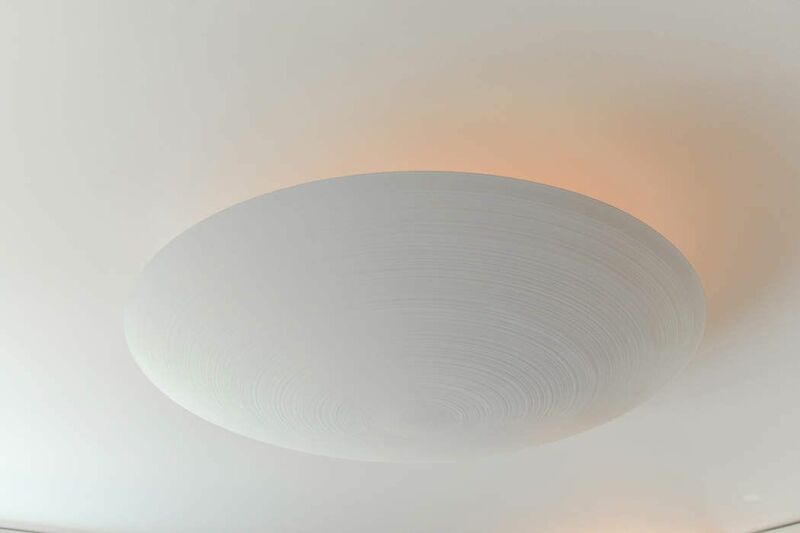 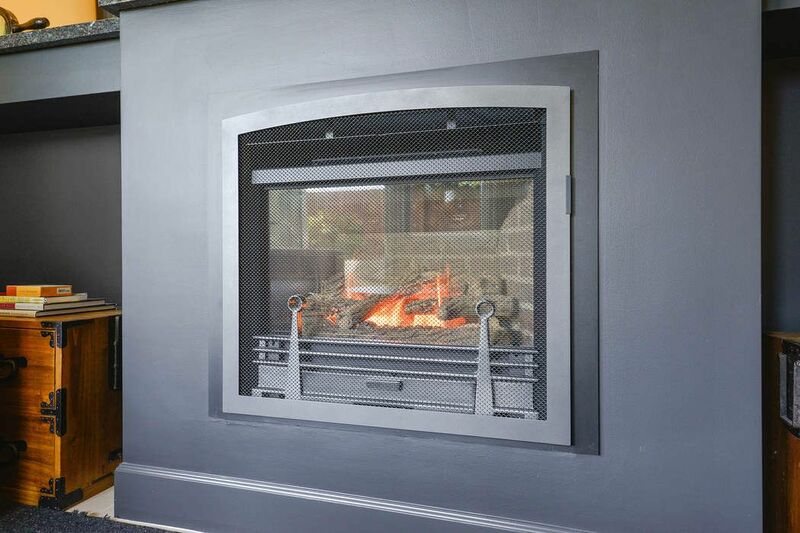 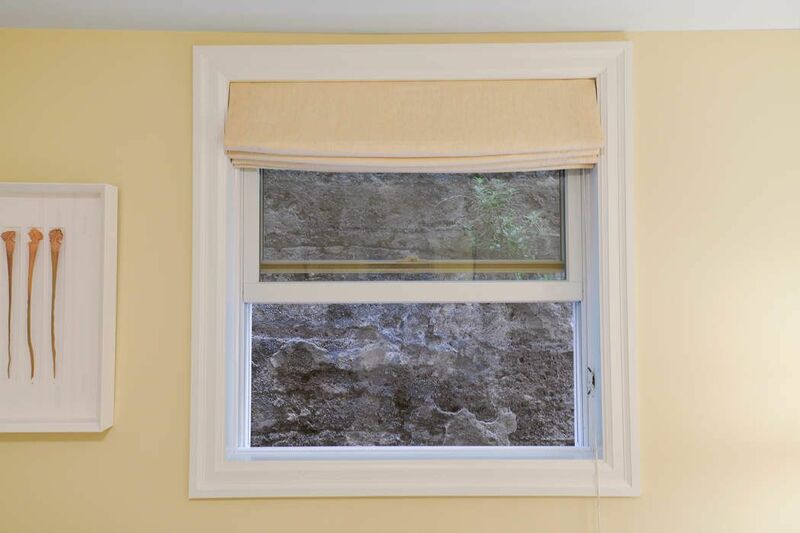 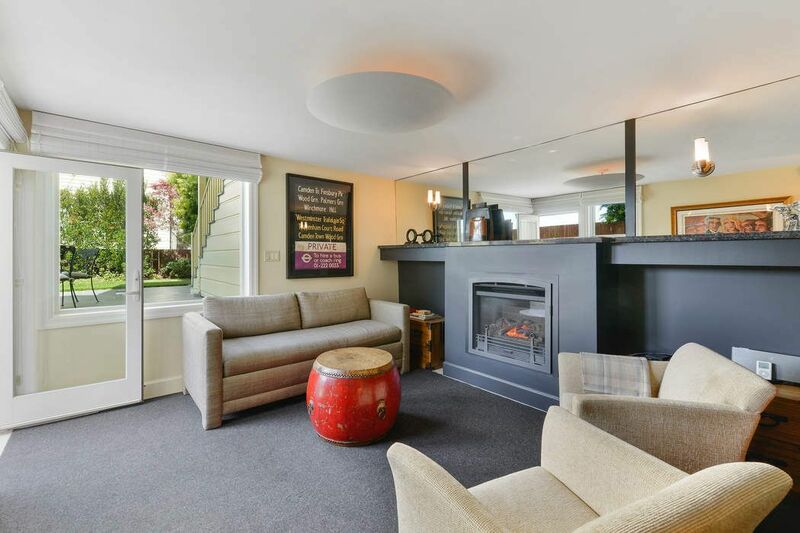 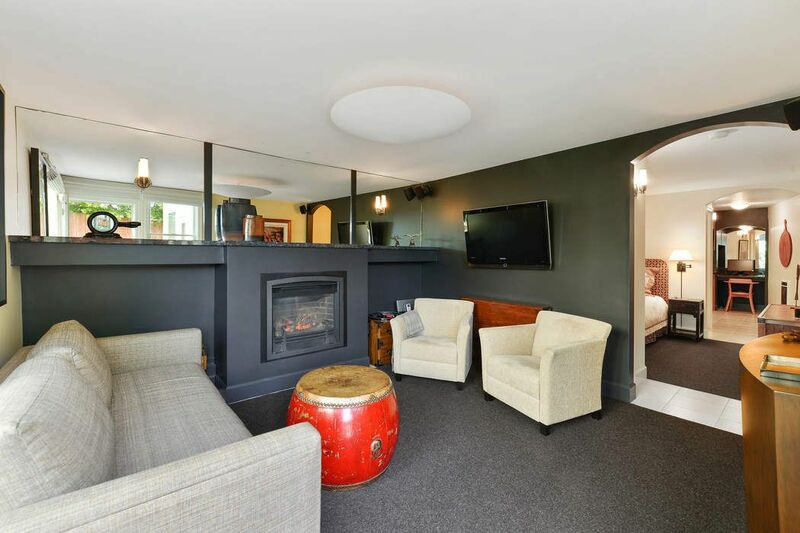 ft.
Stunningly remodeled junior one bedroom TIC designed and furnished by John Wheatman. 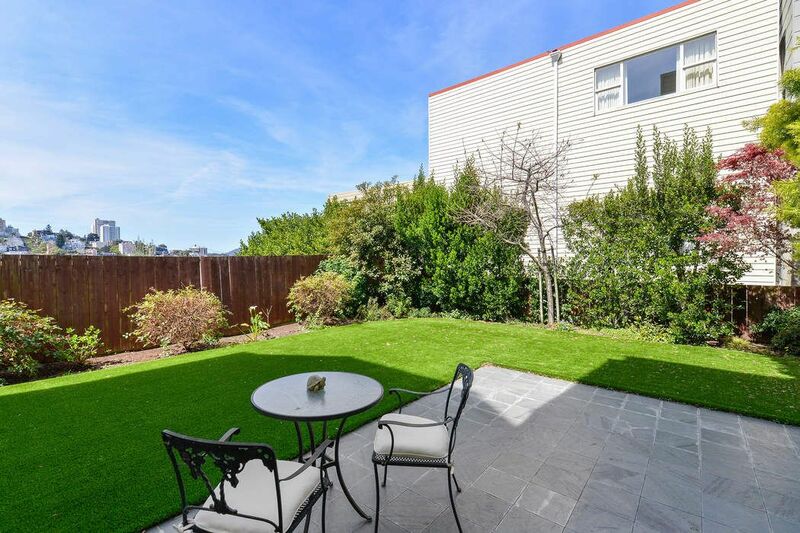 This unit is located quietly at the back of the gorgeous six-unit Edwardian building with direct access to the beautifully kept common garden.